There are major tournaments in many popular destinations all over the world each year, and here we show you the best. Brick-and-mortar poker tournaments are where players can find some tremendous competition and even larger cash prizes. Everything centers on tournament series and "poker tours" for these events, and there are five major tournament series that happen each year. Here we're going to take a look at the top destinations for each of these. Las Vegas, Nevada, is the home of the World Series of Poker, the most popular poker tournament series in the world. It runs during the summer months, usually ending in July each year. Along with this is the World Series of Poker Europe, which is a European event that happens later in the year, usually around October. Held at the Spielbank Casino in Berlin Germany in 2015, as one example, this event offers millions in prizes across 10 or more different events. The EPT happens with a number of events that are played throughout the year. There are usually between six and eight events held each year in places like Barcelona, Prague, Malta and Dublin. This gives you a chance to play all over Europe with the finals normally coming in Monte Carlo at many of the most popular and most historic casinos on the continent. Known as the APPT for short, this is another series that centers on South East Asia and the Pacific islands. Macau and Manila are where most of the eight to ten events are held, as those are some of the most popular gambling destinations in this part of the world in general. The competition tends to be lesser in number compared to the EPT and WSOP events, but the prize pools are fairly strong with between 500 and 1,500 players in the main events for most of these tournaments. With the LAPT, you get chances to play all over Central America and South America. Paradise Island in the Bahamas; Panama City, Panama; Punta del Este, Uruguay and Sao Paula, Brazil are all excellent examples of popular locations for events in this series. This tour has the fewest stops of the events listed here with four to seven events each year, all in some pretty exotic locations as well. 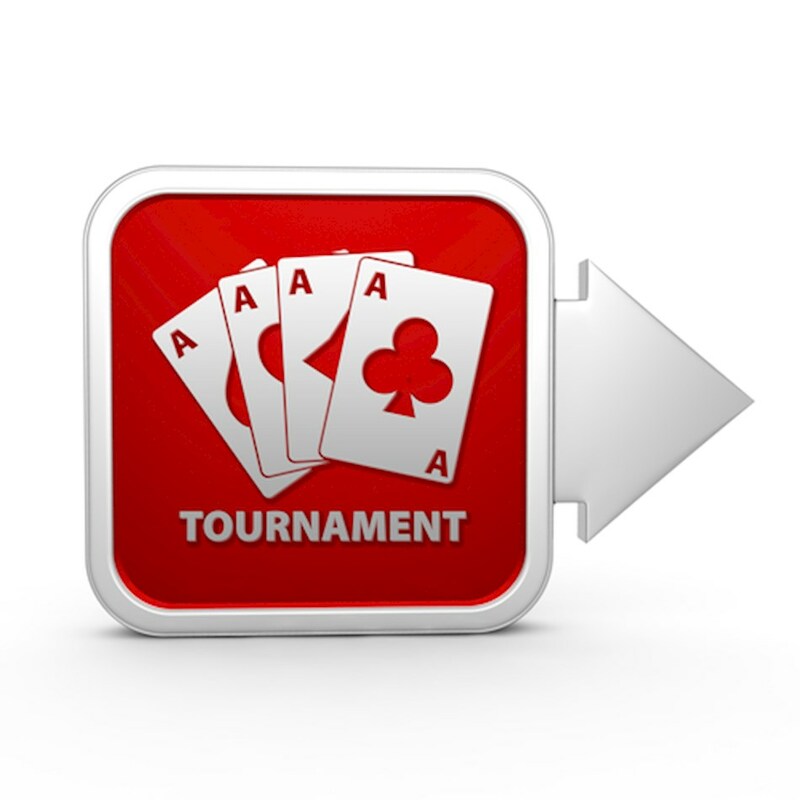 There are tons of casinos and poker rooms all over the world that have big poker tournaments. You'll have lots of locations to choose from depending on which part of the world you want to play in. As these tournament series and poker tours show, there's a ton of land-based poker still going today so there is plenty of opportunity to catch a slice of the action.